For adoptive families—and hopeful parents—living in Mississippi. Are there any adoption support groups or forums for folks in Mississippi? I am having trouble locating them if there are. We are in Jackson and adopting from Bulgaria. how to advocate for schooling?? gwenrenee25 started the discussion how to advocate for schooling?? 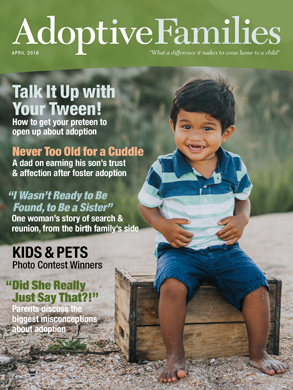 southerntransplant started the discussion Any Mississippi Foster Parents?